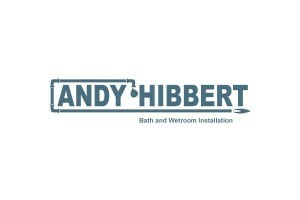 Our specialist bathroom design and installation team provide everything you need for your new bathroom. A full service including, survey, design, supply, installation, electrical and tiling. If you already have your own equipment we can install that too! 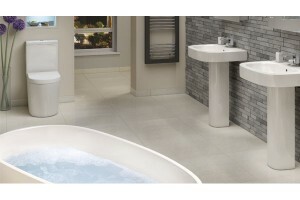 Contact our bathroom installation team now for a quote.